Today, September 21st, is described in the unfilmed script. 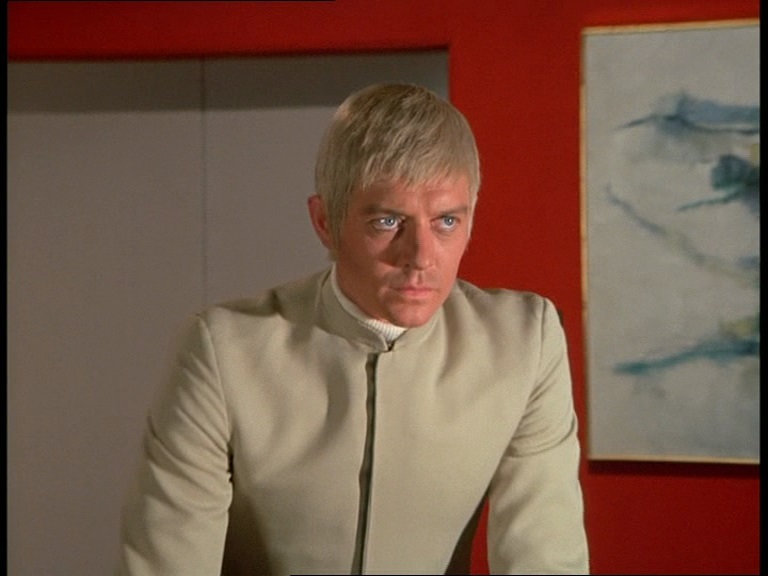 ‘The Patriot’ as being Ed Straker’s birthday. Even fictitious characters deserve to be congratulated on achieving another milestone. 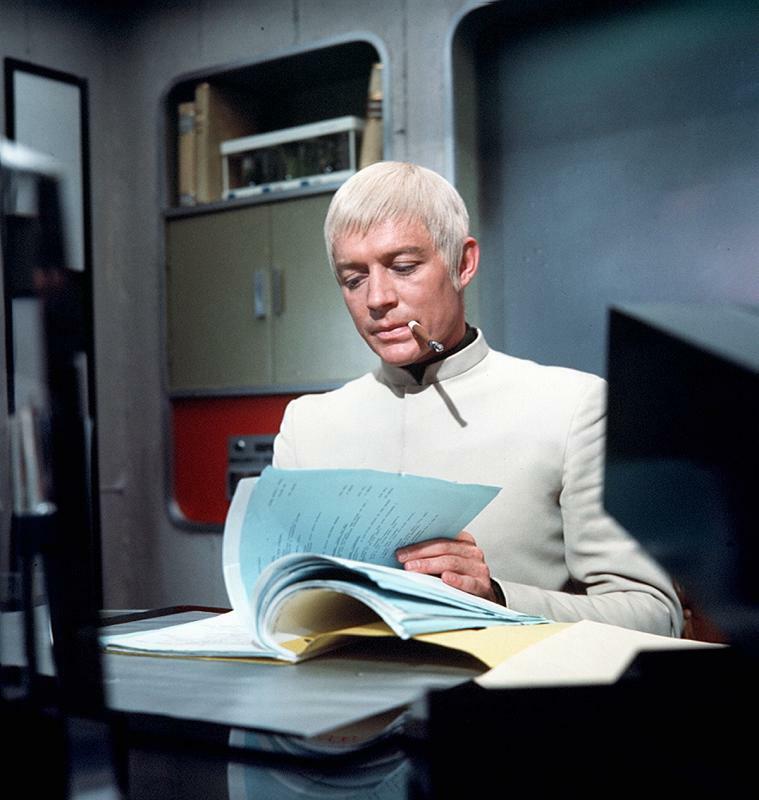 So: Happy Birthday Cmdr Straker. May you live long in the hearts of all UFO fans.